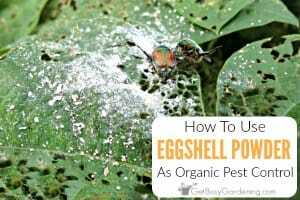 Fruit flies can be a major pest in the kitchen, especially during the harvest season! 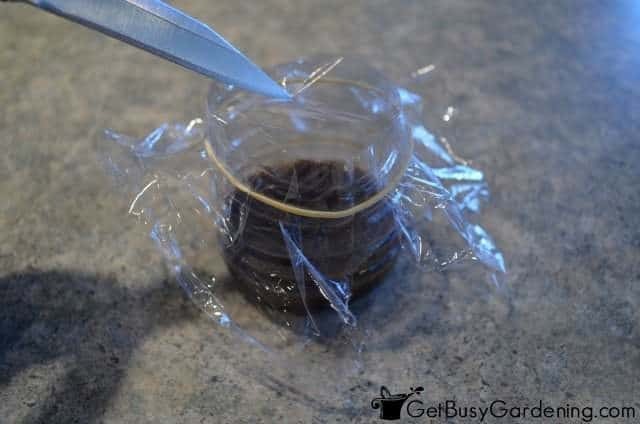 If they’re driving you crazy, try this easy DIY fruit fly trap that not only traps them, but kills them too! Follow these step-by-step instructions to get rid of fruit flies for good! There are lots of designs for DIY fruit fly traps around the internet. 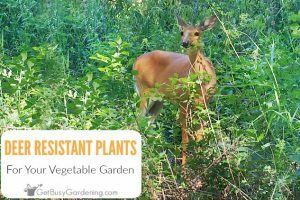 The basic principle is pretty much the same for all of them, and there are many options of things to use for bait. I’ve tried several types of bait in my DIY fruit fly trap, but have run into two problems. First, the bait has to be more attractive than anything else in the house; otherwise the fruit flies won’t be attracted to the trap. The other problem: simply using fruit, juice or vinegar in the trap won’t kill the fruit flies… and it grosses me out to watch them flying and crawling around inside the trap. Bottom line, I want my fruit fly trap to kill the fruit flies, and kill them quickly. After much experimentation, I found that balsamic vinegar or apple cider vinegar mixed with alcohol works the best. Fruit flies can’t resist the yummy vinegar, and that’s what attracts them to the trap (even when the trap is sitting next to a pile of bananas!). When the fruit flies feed on the mixture, the booze kills them. I don’t know if the alcohol kills the fruit flies when they drink it, or if they get drunk and drown. I don’t really care, as long as it works. Step 1: Choosing a container – Be sure to use a disposable container, you don’t want dead fruit flies floating around in a dish you eat or drink out of. I cut the top off of a plastic water bottle and used the bottom to make my trap. Step 2: Add the bait – It’s important that you use a good quality balsamic vinegar or apple cider vinegar to attract the fruit flies. 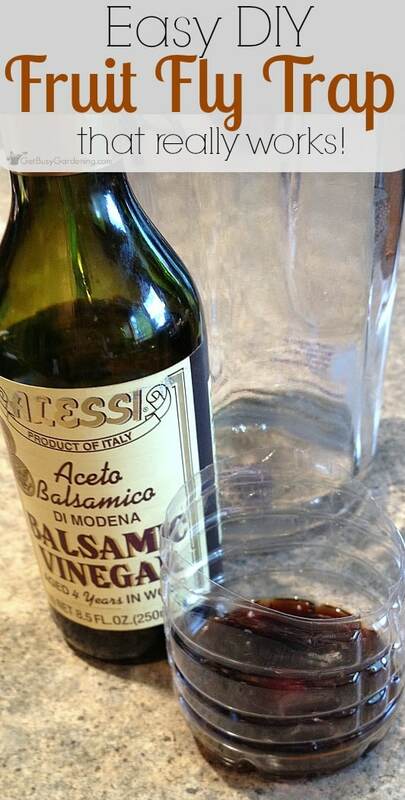 Don’t use a pre-mixed salad dressing that has balsamic vinegar in it because that may not attract the fruit flies. Stick with the pure vinegars. Step 3: Mix in the secret ingredient – Vodka is my secret ingredient (ok, the not-so-secret ingredient). It is what kills the fruit flies. I use a half and half mixture of vodka to vinegar. You only need a small amount of liquid in the trap. Step 4: Secure plastic wrap over the top – Stretch plastic wrap over the top of the trap. Then simply use a rubber band to hold the plastic in place. Step 5: Poke holes in plastic – Puncture a few tiny holes in the plastic. The fruit flies can get into the trap through the holes, but can’t find their way back out. I used vodka in my fruit fly trap because we had some on hand, but I’m sure any kind of alcohol would work (though I haven’t experimented with any others). Some kinds of wine work well too, but not all wines will attract fruit flies. But, like I said, fruit flies can’t resist a good quality balsamic or apple cider vinegar. 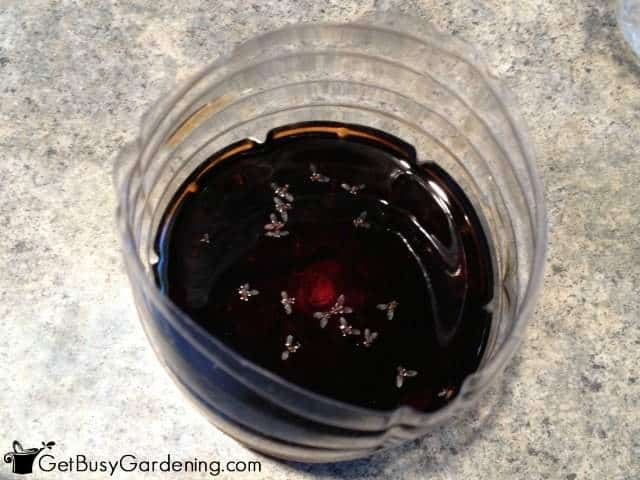 If you don’t have alcohol in the house, I’ve heard that a few drops of dish soap added to the balsamic vinegar will kill the fruit flies too, so you can give that a try. If you have a problem with fruit flies in your house, try this fruit fly trap and bait mixture. 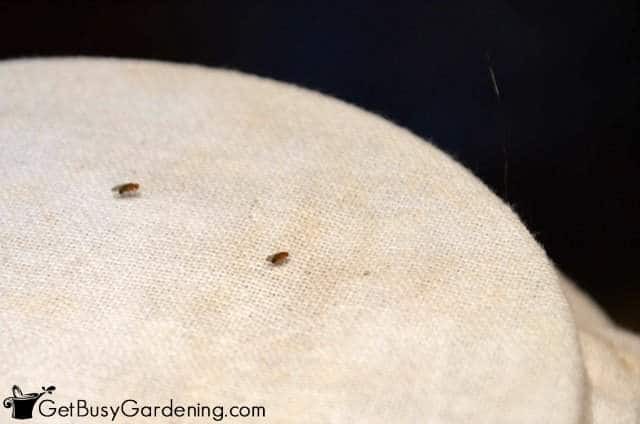 Within a short time, you’ll have dead fruit flies in your trap. It works like a charm. 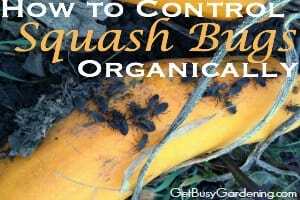 How do you control fruit flies in your kitchen? Share your DIY fruit fly trap ideas in the comments below! Hehe would love to see drunk flies! Thanks for leaving a comment! Oh how weird, I wonder if it's the bottle that you had or something. I tried the balsamic vinegar by itself and the fruit flies didn't drown. Glad it worked for you, but not that you lost all of your vinegar! Yuck! 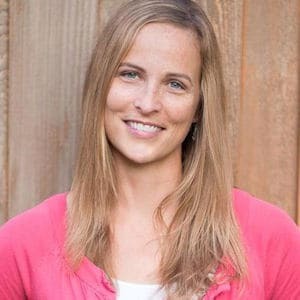 I have used apple cider vinegar for years and without fail it has worked, in minutes. Might have to give the balsamic a shot but the apple vinegar is probably cheaper to use though. Couple drops of dish soap in the vinegar and voila! We have dead fruit flies within minutes! Wonderful, thanks for sharing your experience! This really does work, I used a small canning jar, plastic wrap and the screw ring that comes with the jar. 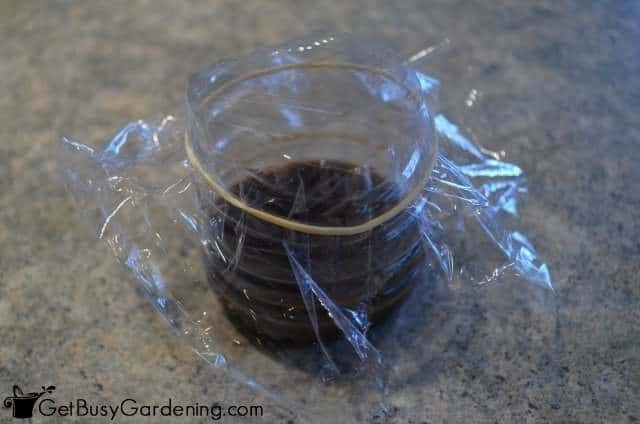 I put in some red wine put a few holes in the plastic wrap and pesto dead fruit flies. I also did the concoction you shared but I first poured liquid dish soap into the container then the mixture into that which attracts them, they slip into the dish soap and cannot fly out, wings soaked, trapped! I've heard dish soap works well, thanks for sharing. I use apple cider vinegar (cheaper than vodka or balsamic vinegar) with a few drops of liquid dish soap added. The soap coats their wings when they land on the apple cider vinegar and can’t fly out. Been using this technique for a few years and it never fails. Awesome, thanks for sharing your recipe Cynthia! I’m using the apple cider vinegar and dish soap method. A few drowned and died, but still many flying around. How long does it take to drown all the flies for you? 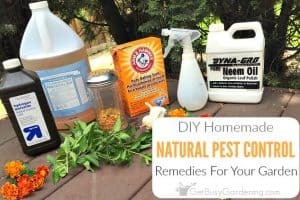 And also how do people drain/rid of the disgusting solution with the dead flies? Down the toilet or kitchen sink?? They die right away in this trap, I’ve never seen any flying around in there (but lots of dead ones floating). I just dump it down my garbage disposal, but I would think it would be fine if you poured it down the kitchen sink. I don’t know what im doing wrong I put apple cider vinegar into a bowl not a lot just enough for the base or a little higher then I put in two drops of dish soap and there not going for it I don’t think. I’ve done this and it works! Nice! Thanks for stopping by! Fruit flies aren’t attracted to plain white vinegar. You could try using apple cider vinegar if you have some of that on hand, that works just as well as the balsamic vinegar. I did a thorough clean of the kitchen then used balsamic vinegar and dishwashing liquid just a couple of drops then put wrap over the top and put holes in the top with a toothpick and within hours they were gone. They love light so I put one trap near kitchen window and the other near the bedroom window and turned the light on and hours later they were dead. They can’t get back out of the holes as there is no scent to guide them out. This was a brilliant solution and I had everything I needed to build the trap in my kitchen. Awesome, so glad to hear that the soap in your fruit fly trap worked for you! Woohoo!! Woohoo! So glad to hear you were able to get rid of them! I used tequila ans worked a treat! Thanks for the tip, will be doing it every time they invade my house. Cool, good to know that tequila worked in your DIY fruit fly trap! Nice! It’s hit or miss for me with the wine, some types work and some don’t. But both apple cider vinegar and balsamic vinegar work like a charm every time!! 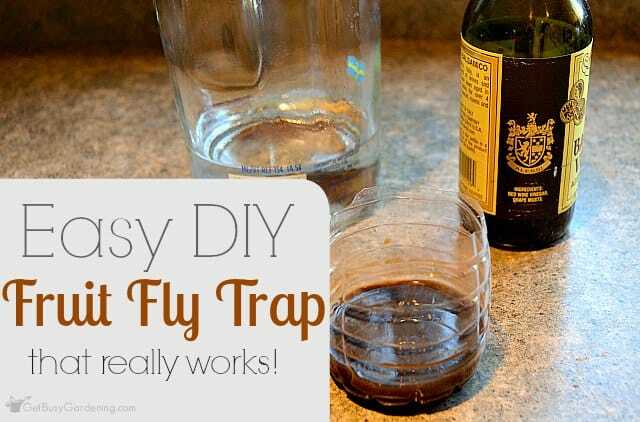 Hope you find the perfect bait for your DIY fruit fly trap!